MotoGP is the most exciting along with the dangerous racing competition in the world nowadays which almost passed 68th seasons successfully. In every calendar year, the racing competition used to be staged which consists of around 18 Grand Prix competitions. At the end of the season, one rider who achieves more points used to be announced as the world champion. 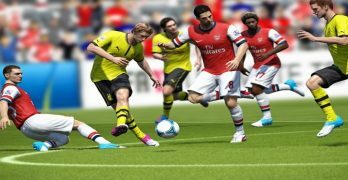 So, till now a plenty of this awards were announced and so, world saw many champions as well. 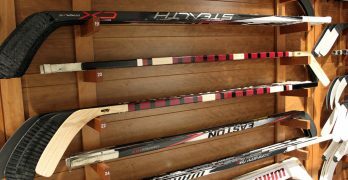 Among them, some participants made world record in many ways and some took the world title more times and placed themselves among the greatest of all time. Giacomo Agostini who is a former motoGP racer used to take part in Grand Prix motorcycle racing competition since 1964 to 1977. He was an Italian rider by birth who is still regarded as the greatest motoGP racer of all time due to his highest winning record. He won highest 8th championship which is yet to be broken. Besides, his another record by winning 122 Grand Prix is also highest. Excluding 500cc competition, he also won seven world championship titles in 350cc competition which makes him the greatest motoGp rider of all time. 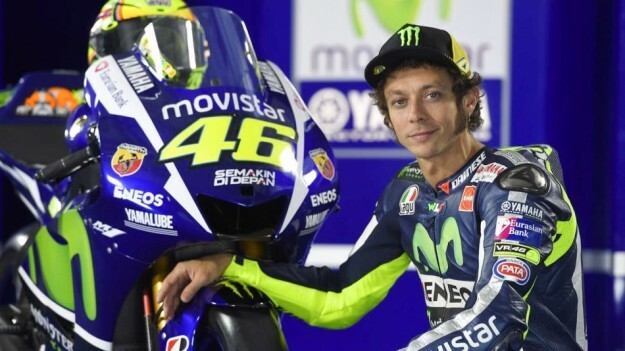 Valentino Rossi who is currently 38 years old is a professional motoGP rider and consider as one of the greatest rider of all time as well as one of the two most successful racer by winning seven Grand Prix championship titles which is the second highest. He is just one step behind than Giacomo Agostini according to the winning. But, Rossi was about to reach the level by winning 2015 motoGP title and he was too close of it. But finally finished with second position. But, according to many news portal, he is considered the greatest of all time so far. 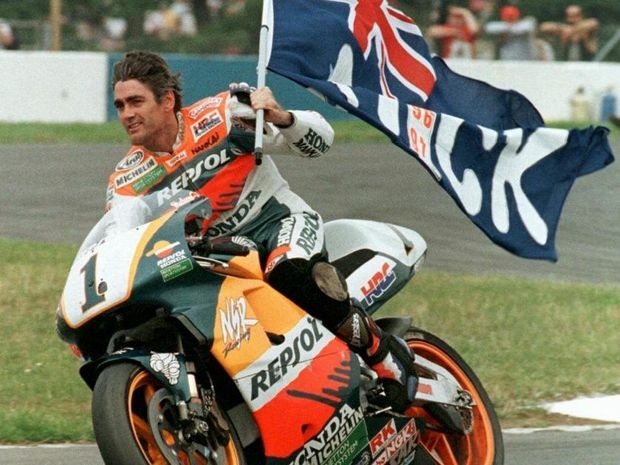 Mick Doohan is also known as Michael Doohan was the Australian professional rider who won five times 500cc world championship consecutively which placed him the 3rd position of all time greatest motoGP racer. He used to participate in motoGP competition from 1989 to 1999. 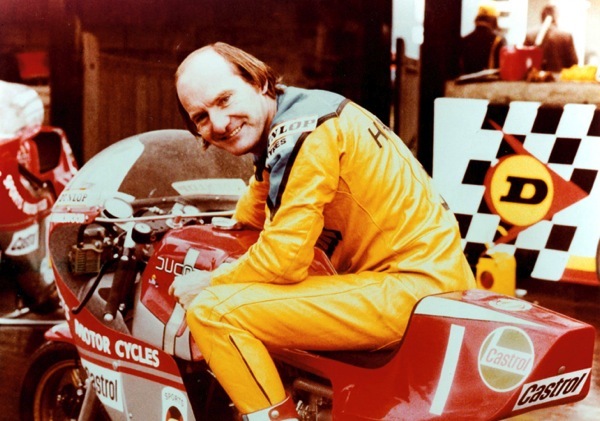 Stanley Michael Bailey Hailwood or simply Mike Hailwood is a former motoGP rider who is British by birth. He is also examined as one of the greatest racer of all time in history by winning four MotoGP World Championship titles. More than a decade he dominated the racing track and in the meantime, he competed 500cc, 350cc and also 250cc competition. Besides, he also went to participated the Formula 1 but luck was not with his side. 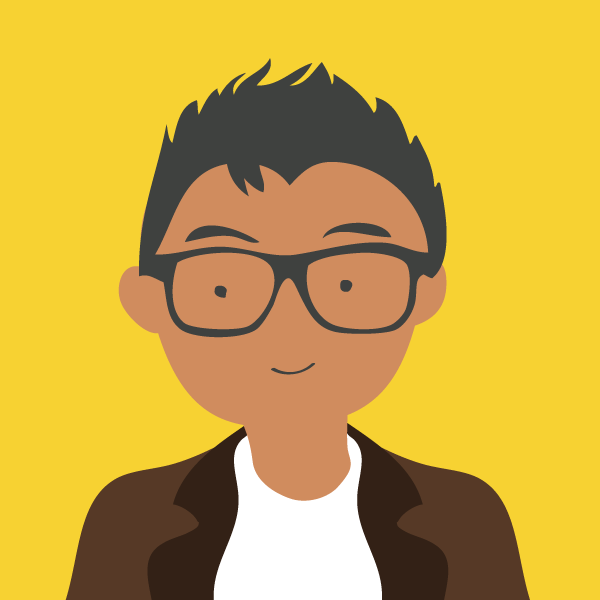 He died in a car accident at the age of 40. John Surtees is just the another rider who dominated the track at the same time of Mike Hailwood. He also won the four times 500cc Championship titles in 1956, 1958, 1959 and 1960. 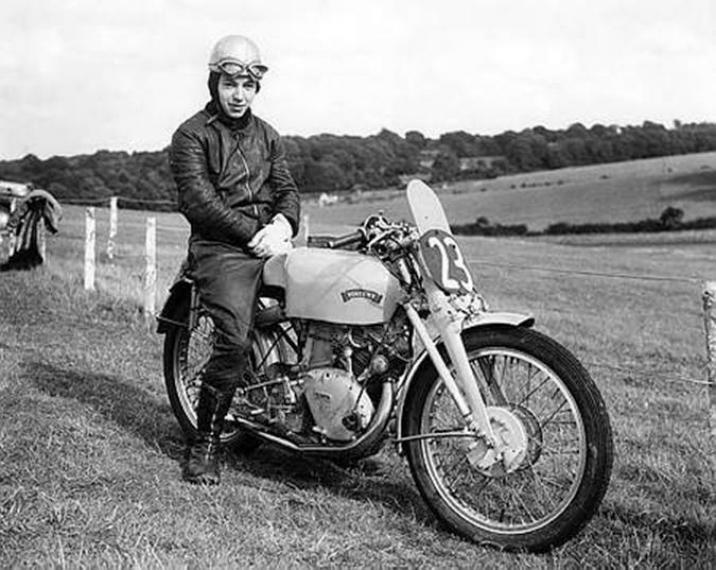 He was a British racer who was on the motoGP track till 1960 from 1952. Later, he participated Formula 1 and also achieved a World Championship in 1964. He is still the only rider who won world championship title in both two wheels and four wheels. 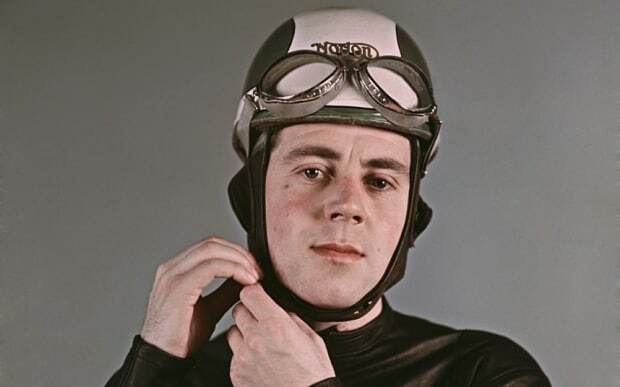 Geoff Duke is regarded as one of the greatest motoGP rider by winning the world championship total four times. His active year was from 1950 to 1959 and he worked with team Benelli, BMW, Gilera, Norton and NSU. 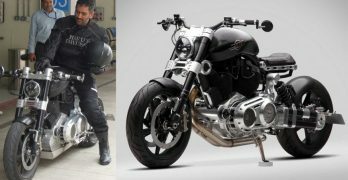 He also competed with 350cc engine. He was an english two wheller driver who died in 1st May, 2015 at the age of 92. 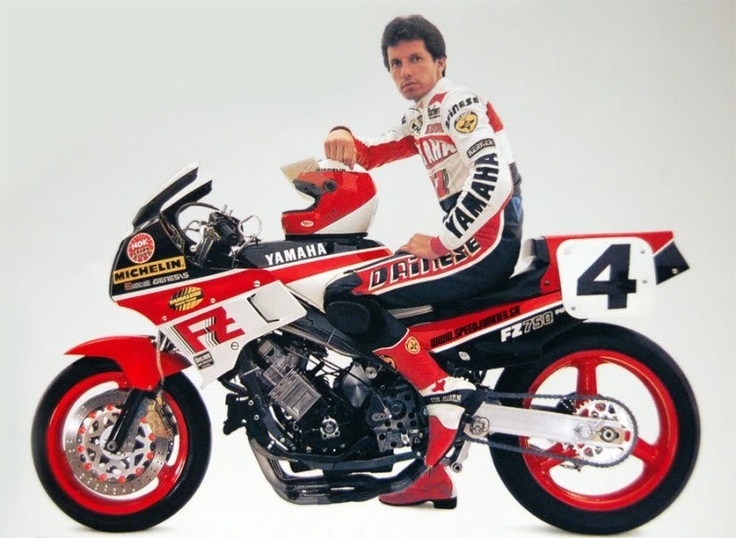 Eddie Lawson was the American professional two wheeler rider who won total four world championship titles which placed him 7th position of all time greatest riders list. He won the the first race in 1984 and at the same time, he achieved the first world championship. He worked for Yamaha, Honda and Cagiva team. Jorge Lorenzo is just 29 years old and the Spanish professional two wheller racer and considered as one of the best rising racer nowadays. 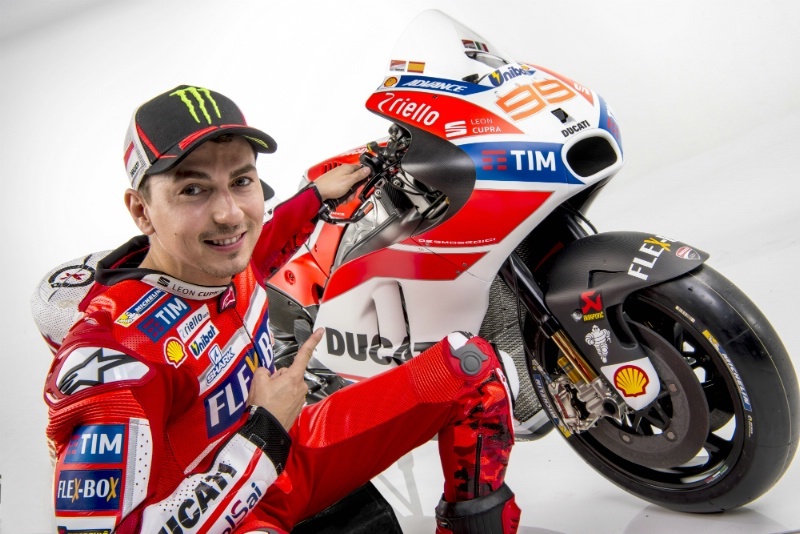 He has already won three motoGP world titles in 2010, 2012 and 2015. He started to participate in the competition with Yamaha team but currently working with Ducati team. He is regarded as one of the best rider of all time. Marc Marquez is the Spanish rider and current champion of world motoGP. He has also won the three titles of world motoGP competition in 2013, 2014 and 2016. He is the most successful young rider who has still many seasons left. He would probably be the greatest of all time someday. He competed first in moto3 competition in won it in 2010, later he participated in moto2 competition. 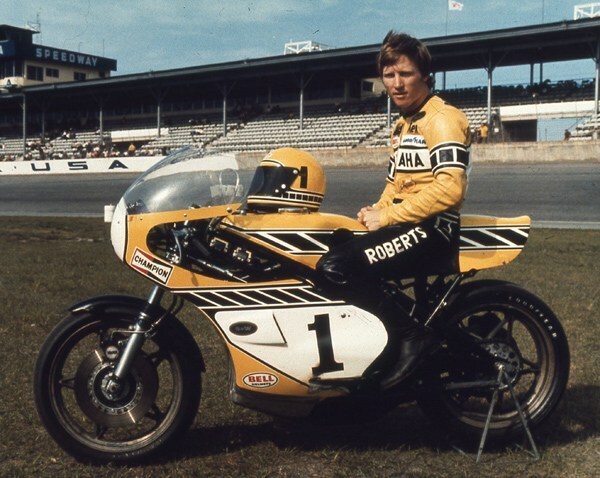 Kenny Roberts is the former professional Grand Prix rider who is American by birth. 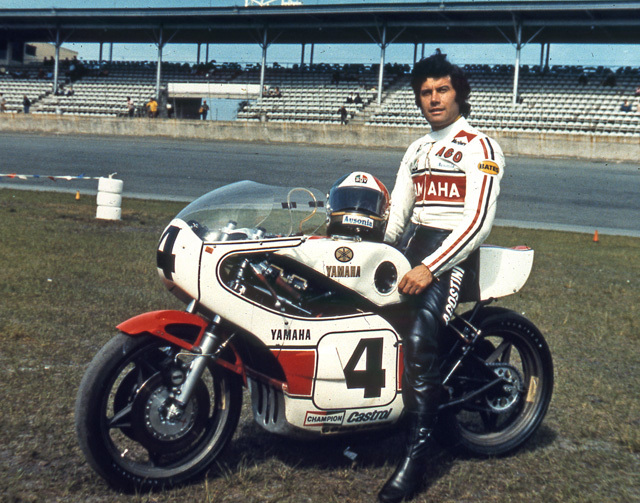 He won three times world motoGP championship consecutively in 1978, 1979 and 1980. He is regarded as one of the top four American rider to manage AMA Grand Slam. 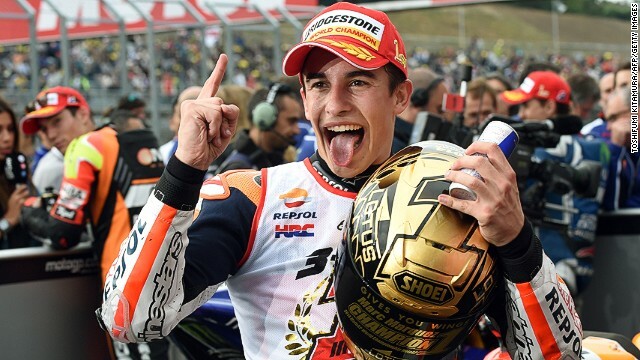 Before the era of Marquez, he was the youngest rider to have won motoGP championship in the first year competition. He is considered as one of the top greatest rider of all time.